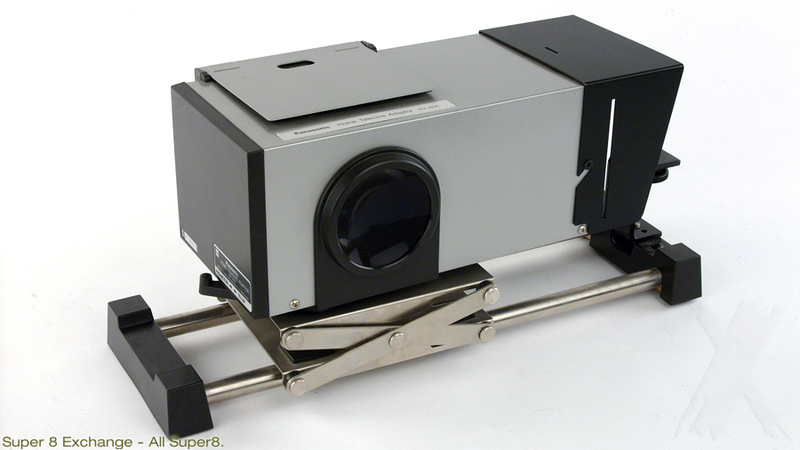 This home telecine is designed to convert the pictures from a film projector (cine projector or slide projector - any format from 8mm to 35mm) to a video signal. With using the telop card or acetate title card of the home telecine, the title or explanatory graphics can be superimposed or inserted in your program easily. Your slides and films can be simply edited and converted to video recording. Simple assembly and operation, requires small space for storage.